Self indulgence is sometimes a necessity. It simply is that little push you need to pamper yourself, to do what you want, the way you want to. 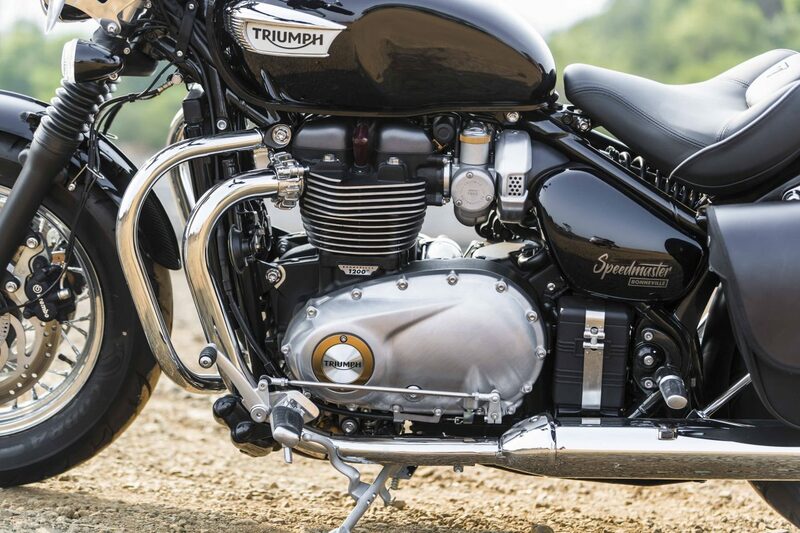 To truly understand what the Speedmaster is, we must first delve a little into the Triumph Bonneville Bobber. The Bobber is the embodiment of self indulgence; it is a means to cater to your hedonistic side without really worrying about the consequences. 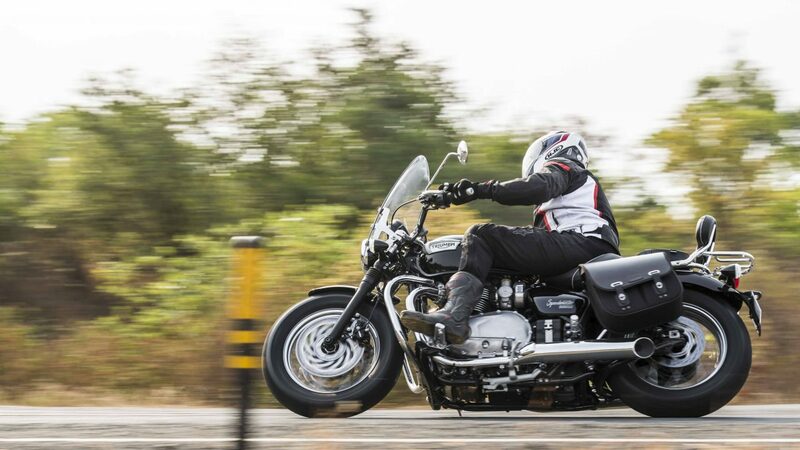 To hell with a pillion, comfort, or any form of practicality; this version of the Bonneville is all about you. This bespoke-looking motorcycle screams revolution. It’s all about living in the moment, and having the eyeballs of onlookers involuntarily gravitate toward you with pure intensity. In a reality that is absolutely drowning in the mundane and ordinary, it’s no wonder then, that once the Bobber hit production lines, it quickly turned into the fastest selling model from the Hinckley factory. Everybody wants to be a rebel at some point. Who wouldn’t want to be seen barreling down the street on such a beautiful looking motorcycle, with a rumbling parallel-twin roar to follow! But at some further point down the road, you suddenly realise why the word rebellious is more often than not, followed by the word ‘phase’. It’s because once you’ve gotten the rebellion out of your system, then what? That’s when the Speedmaster putters stoically on stage and proclaims that it is lovingly made with the wholesome goodness of sensibility, without looking like something your grandmother would take grocery shopping. With the Bobber already having so much success to its name, and the Bonneville name being stuff of legend, it would only make sense for Triumph to use this platform to widen its reach. The Speedmaster sets out to compensate for the shortcomings of the Bobber without really sacrificing too much of its stunning look. 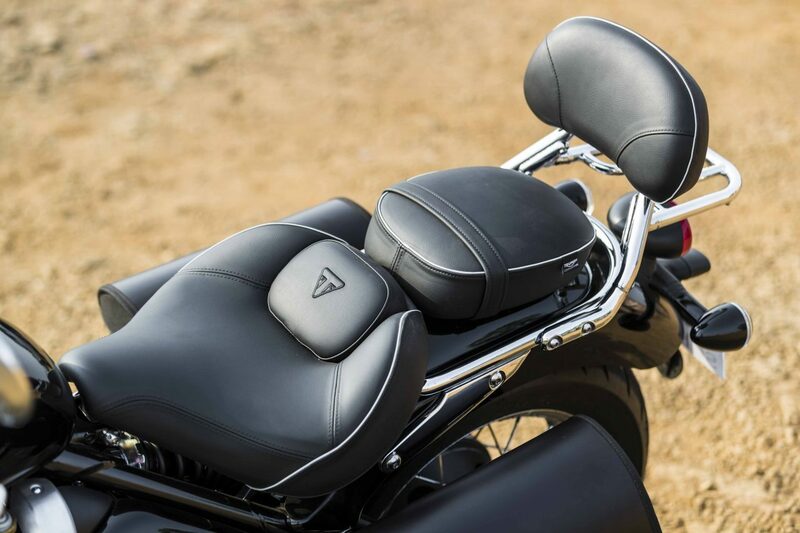 As a very effective practice in subtlety, the Triumph Speedmaster simply gets a new thicker front wheel, a new “beach cruiser” handlebar, repositioned foot-pegs, revised rear suspension, and of course, new seats that will now accommodate a passenger (but not be adjustable like the Bobber’s). Now the Speedmaster manages to use these minimal changes to somehow create a very distinct identity of its own, and I think that beach handlebar has a lot to do with it. It appears to be a very succinct blend of the Bonneville Bobber and the T120. From this trio, the Speedmaster comes closest to the conventional concept of what a traditional cruiser should be. Throw a leg over the 705mm high saddle and you’ll soon find this to be a rather friendly, inviting place to be. The seating position is very reminiscent of the older bikes from the 60s and 70s, especially the way you reach for and grasp the handlebars; it all feels very soothing and natural. The foot pegs however, have been moved significantly forward and ahead of the crank, which completes the whole feet-forward cruiser feel. And as with the Bobber, there’s a lot of small touches that show you that a lot of thought has gone into keeping with the authenticity of the bike. The key switch under your right thigh, the faux carburettor shrouds, the strapped down battery, all give the bike a very strong identity. 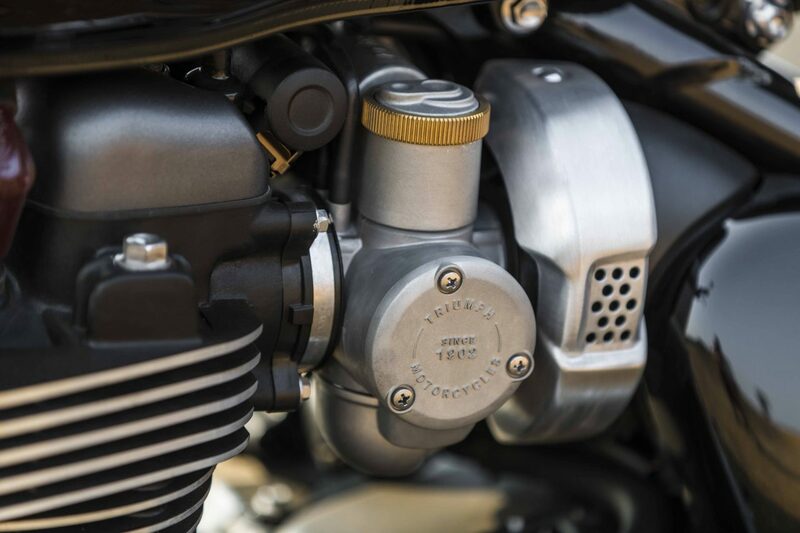 Thumb the starter and the 1,200cc High Torque parallel twin from the T120 rumbles to life in a gentlemanly manner. As with any Triumph, refinement levels are spot on. None of that vibration savagery that turns your wrists into pepper shakers, no. Just enough vibration to keep the feel of a big twin alive; it’s an addictive feeling, this one. There’s 76bhp that kicks in at 6,100rpm, and while this hasn’t changed from the Bobber, it’s in no way a bad thing. The 10.8kgm of torque is what you really want to keep an eye out for, though. On paper it indicates a peak torque output at 4,000rpm, but there are seamless, endless waves of it from the moment you let go of the clutch. Even the torque-assisted slipper clutch works wonderfully; heavy clutch use while ambling through traffic won’t wear you out much. Although once you’re out on the highway, you’ll soon find that shifting gears too much isn’t really necessary; thanks to the torque on tap even overtakes are a breeze. What might wear you out though, is the handlebar. 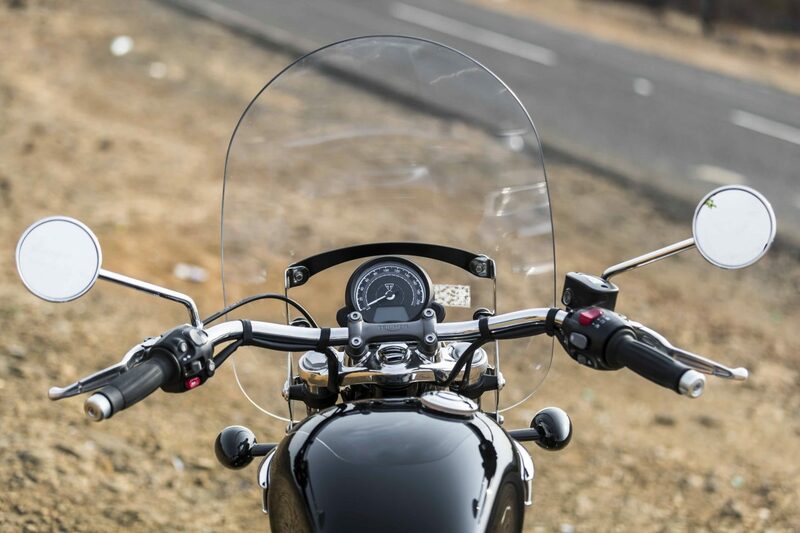 While it feels great and looks even better, the angle that it pulls inward towards the ends will have your throttle wrist feel a bit of discomfort after prolonged hours of riding. While there is cruise control available on the bike, riding in Indian conditions involves a lot of throttle modulation, even on highways. By now we’ve all resigned to the fact that riding in India is like riding through a veritable minefield that changes with every passing second. 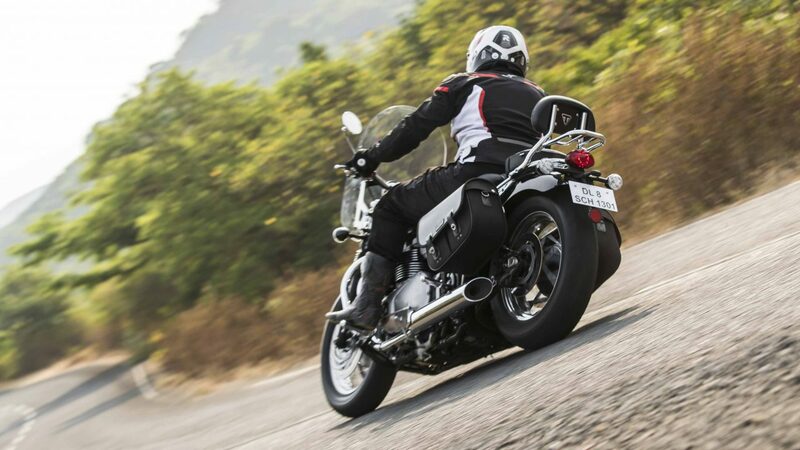 Straying away from the overall nostalgic theme, the Speedmaster gets a throttle-by-wire system, which is what affords you the luxury of the cruise control and two-stage traction control system. This is a bike that builds speed effortlessly and sustains it in a manner that makes it worthy to own its name. I did however find the range of the bike to be slightly underwhelming. While it has got an upgrade from the Bobber’s 9-litre tank to a 12-litre one, the range remains just a smidge over 200km. With the ride quality and comfort levels having improved so vastly, I would imagine a rider expecting the Speedmaster to have a slightly longer reach when out touring. 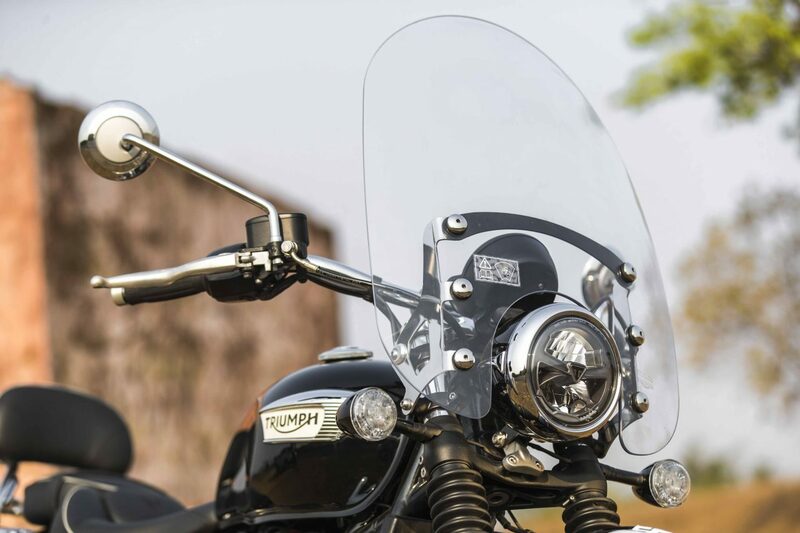 Although the wheelbase of the Speedmaster has remained identical to the Bobber, the whole riding dynamic has changed immensely. The front end gets slightly more premium cartridge type internals while the size and travel remain the same. And the rear monoshock has been switched to one with a dual-spring rate and top-out spring, which also helps accommodate the new sub-frame. The rear suspension does crash quite a bit over bumps at high speed, but at low speeds the suspension works quite well. Now while the bike is immensely fun to flick in and out of traffic, the altered position of the foot-pegs has reduced ground clearance to some extent. All this means is that you’re going to be scraping pegs a lot sooner than you would on the Bobber. And trust me, with the amount of corner stability at hand, you’re going to want to really get deeper into the corner. Of course all of this velocity is brought to a staggering halt with the brake setup that’s been carried over from the Bobber Black that isn’t sold in India. The dual 310mm Brembo brakes at the front work brilliantly and really give you the confidence to brake hard. The weak brakes on the Bobber have been corrected thoroughly for the Speedmaster. Although strangely, the Brembo brakes aren’t carried over to the rear; the rear runs a floating Nissin caliper. Either way, the brakes do work well in all situations. As always, Triumph has managed to pull off another great motorcycle that a lot of people are going to fall in love with for all the right reasons. The Speedmaster has taken all the ingredients that we loved about the Bobber and corrected most of its compromises. It’s a visually and technically lovely motorcycle that’s been improved even further. For the extra parts and kit that the Speedmaster will come with, it’s quite reasonable that it’ll cost just about Rs 1 lakh more than the Bobber. 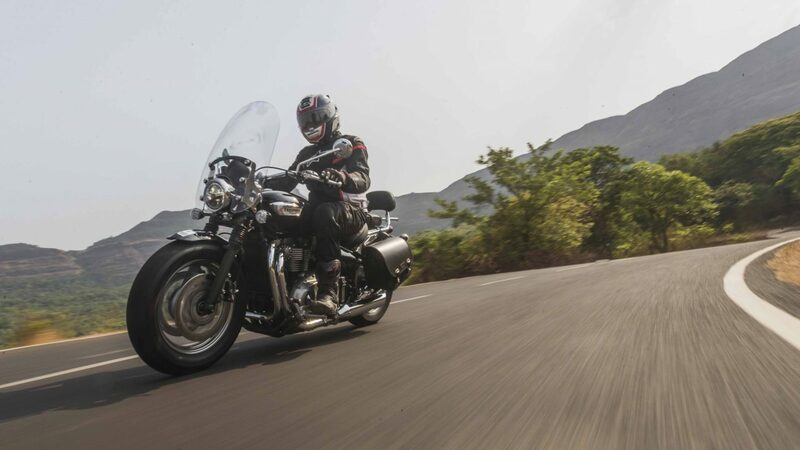 For Rs 11.41 lakh (ex-showroom Mumbai), the Bonneville Speedmaster has all the right ingredients to be just a lovely bike to own. And with 130 customisable parts, we just know you’re going to be quite the well-entertained puzzle aficionado, even a few decades down the line.